"Working on the Water" is a dockside hands-on technology / history program for up to 65 participants tailored for 4th and 5th graders. The program uses the 106 year-old Ernestina and the half-scale replica whaling bark, LAGODA, housed in the New Bedford Whaling Museum, for activities that examine two technologies: fishing and whaling. 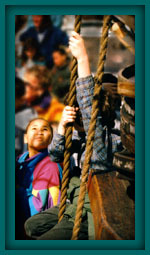 The curriculum was developed through a grant from the Island Foundation of Marion, MA. with additional support from the Mass. Dept. of Education. When in other ports of New England, the program can be modified to utilize maritime resources in the community such a local museum or other waterfront resource. 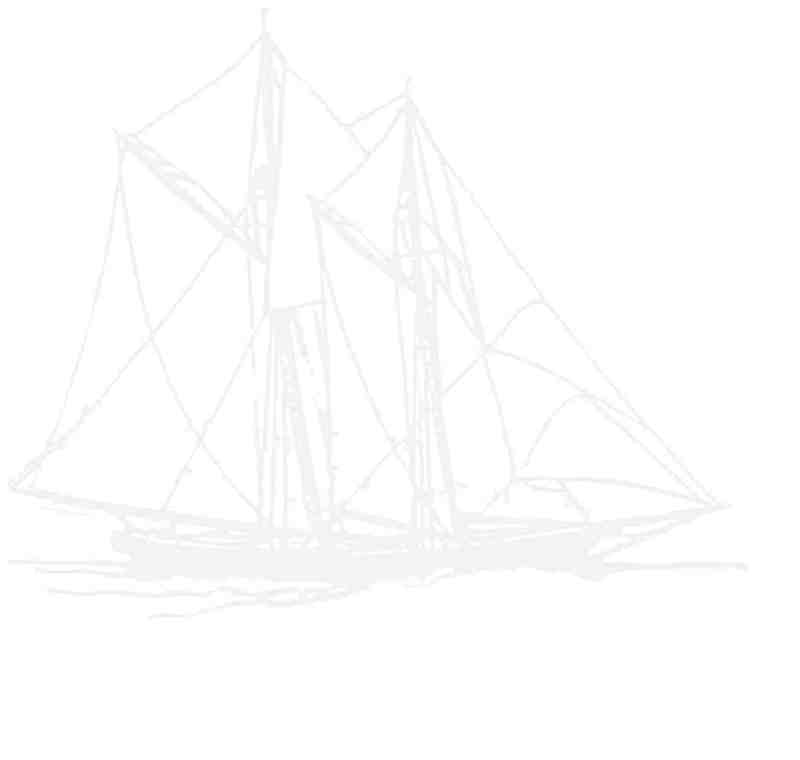 Working on the Water is jointly produced and hosted by education staff members of Schooner Ernestina and the New Bedford Whaling Museum and is presented under the auspices of the New Bedford Public Schools and the local PALMS leadership team. Activities and pre-visit materials address areas of local history, social studies and economics. A Working on the Water Curriculum Guide is available as Part 1 (1.5M) and Part 2 (1.6M) in pdf format for downloading.